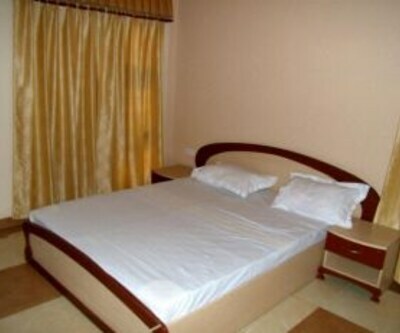 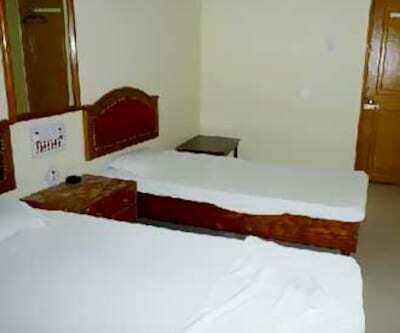 Hotel Laxmi International offers Wi-Fi internet access and breakfast services to its guests. 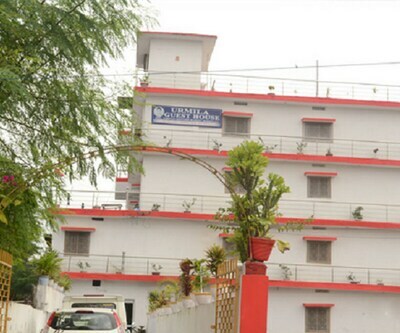 It is located at 1 km from the Bodhgaya Bus Station. 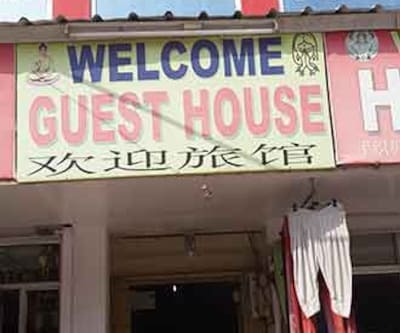 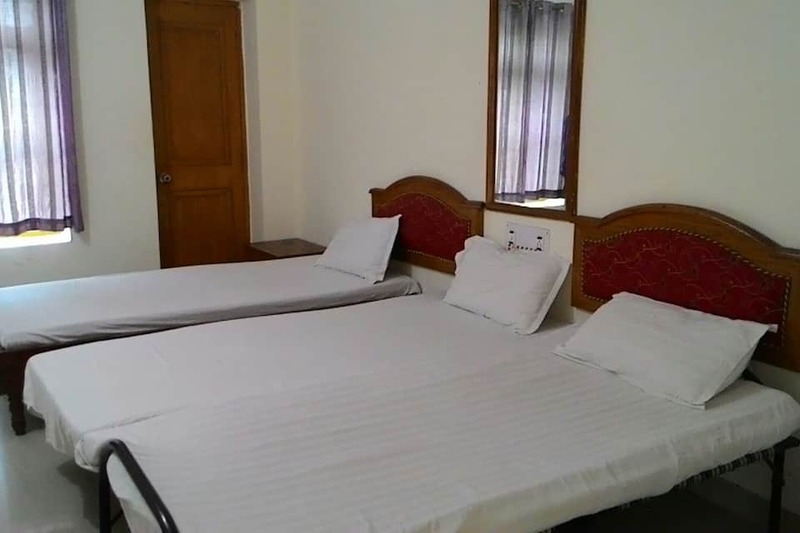 Guests can visit the Shechen Tennyi Dargyeling, which is at 1 km from this hotel in Bodhgaya.All the rooms in this hotel have attached bathrooms with hot and cold running water. 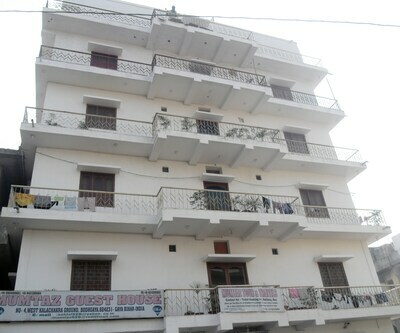 Each room has a TV and a desk.This Bodhgaya hotel houses a restaurant and a luggage storage space. 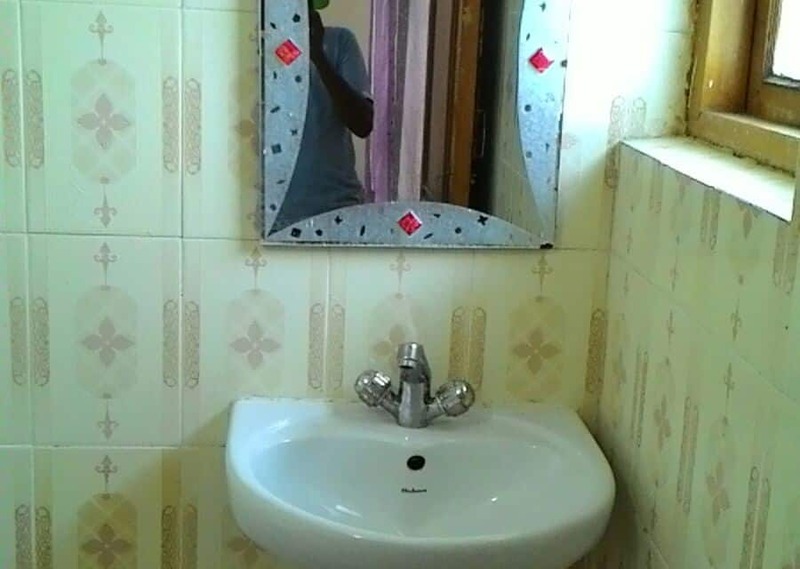 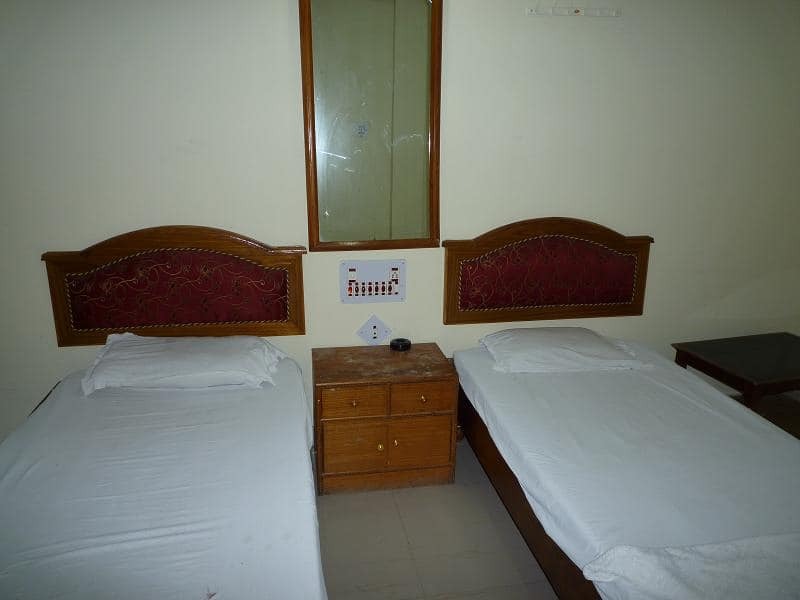 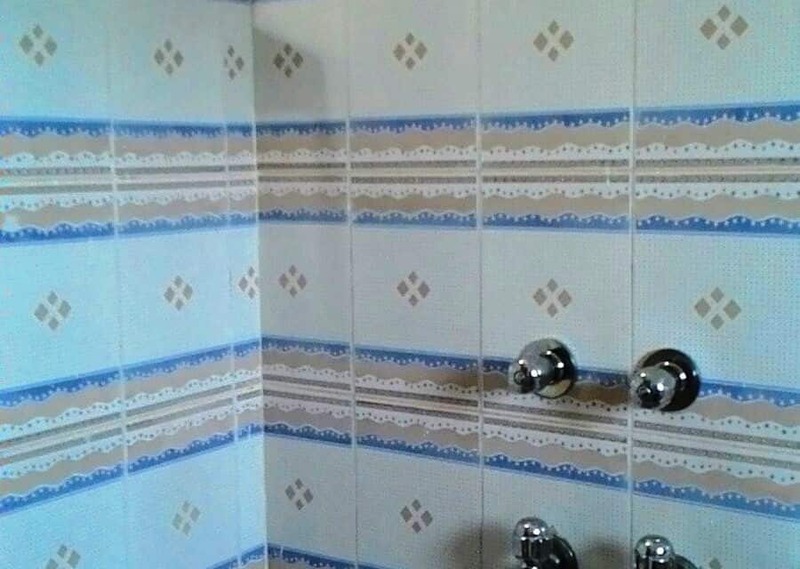 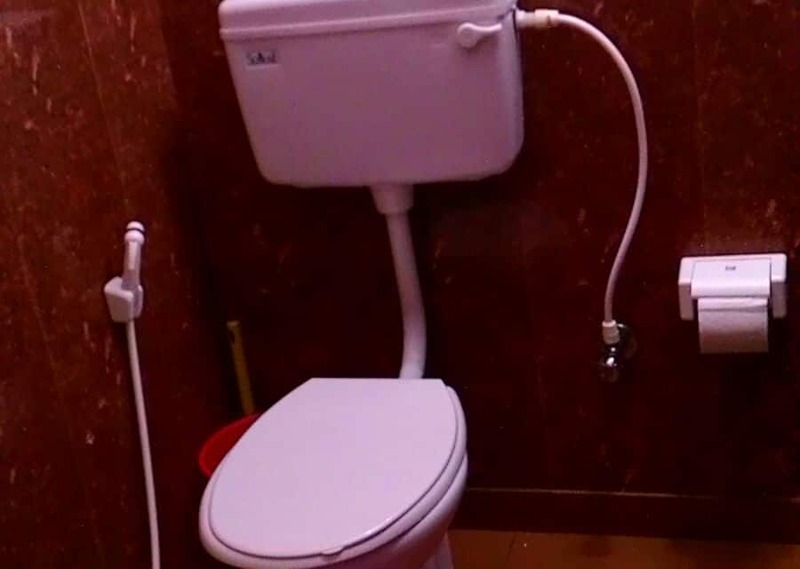 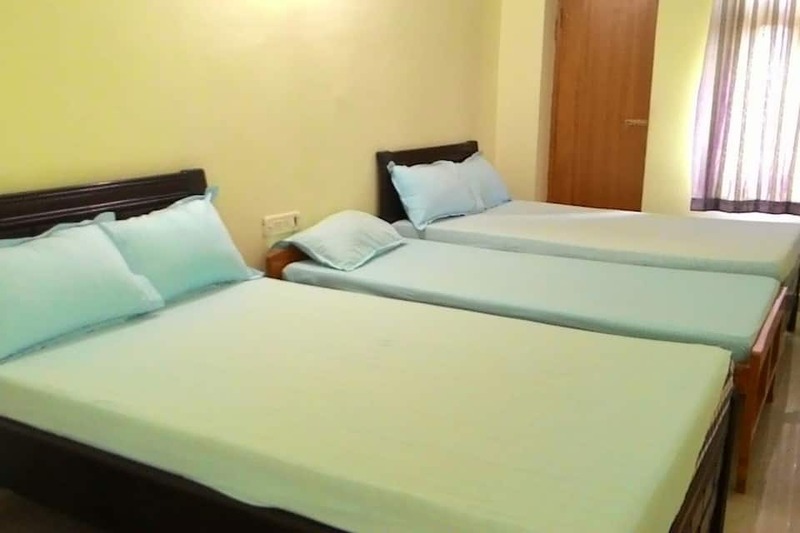 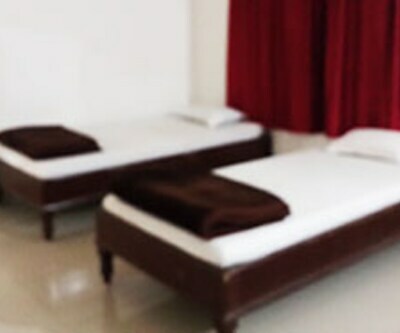 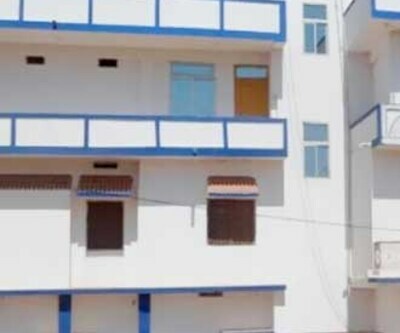 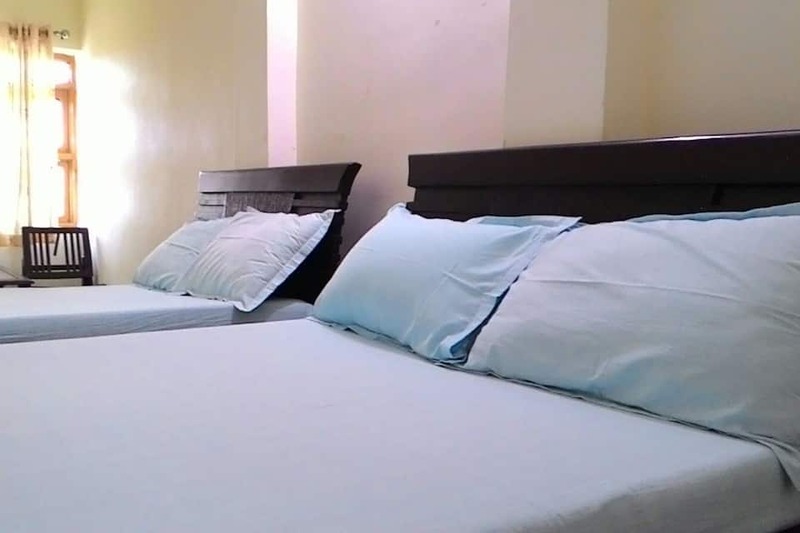 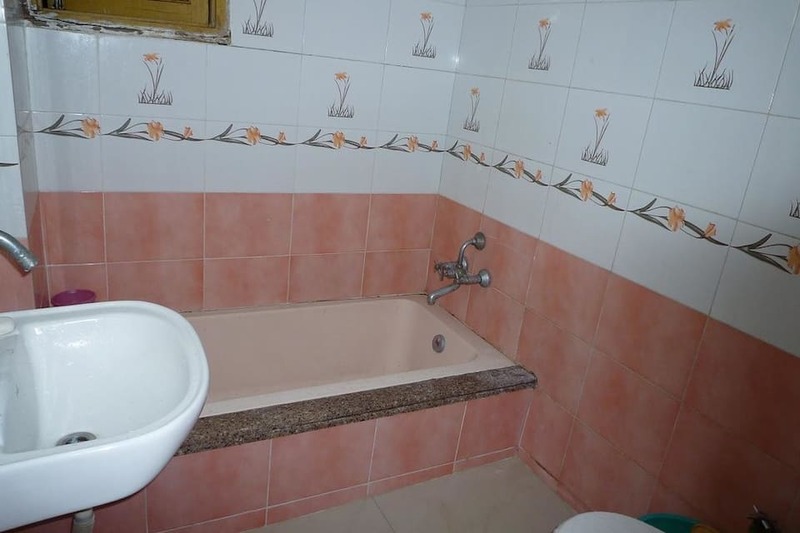 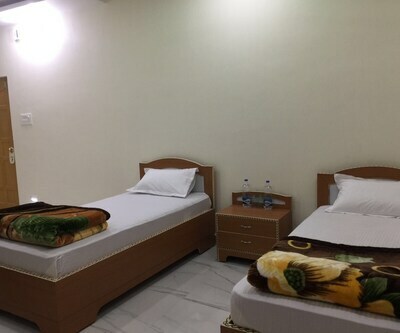 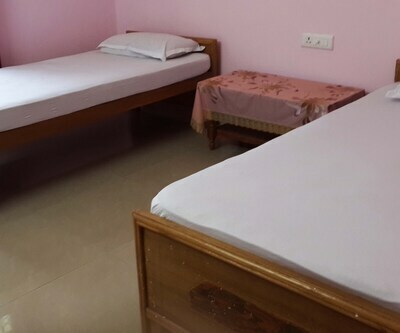 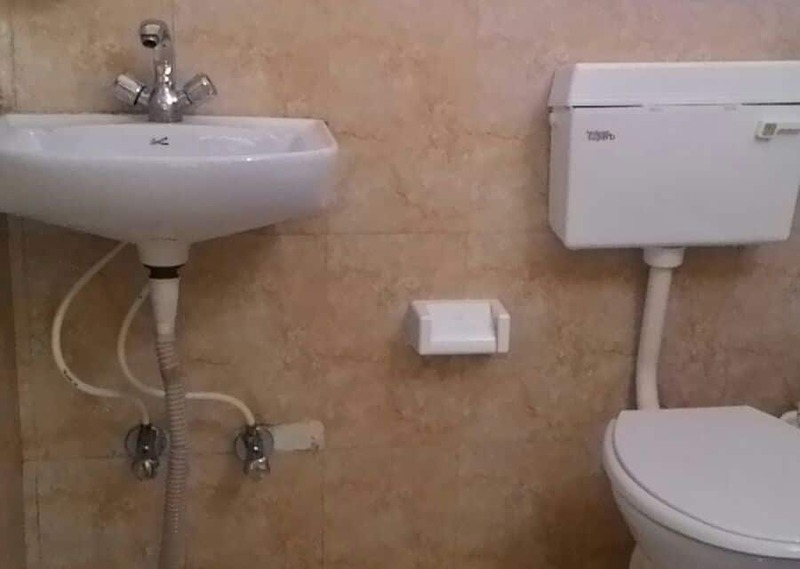 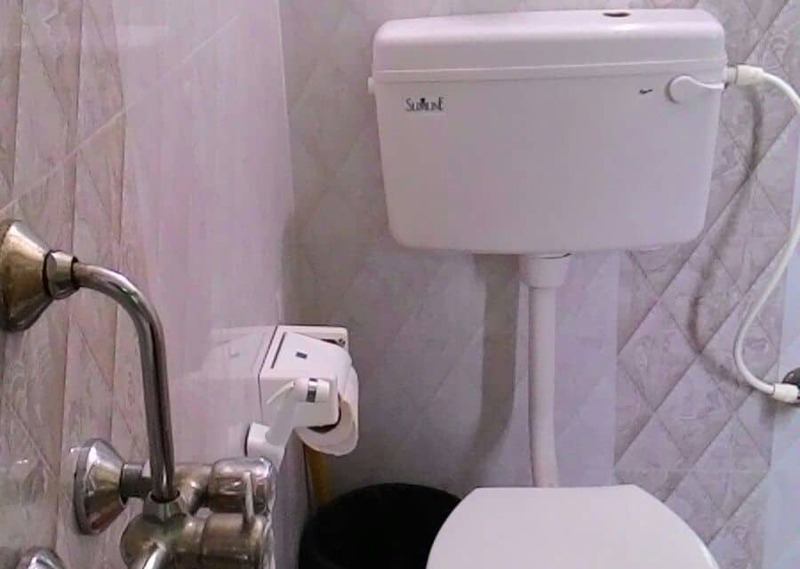 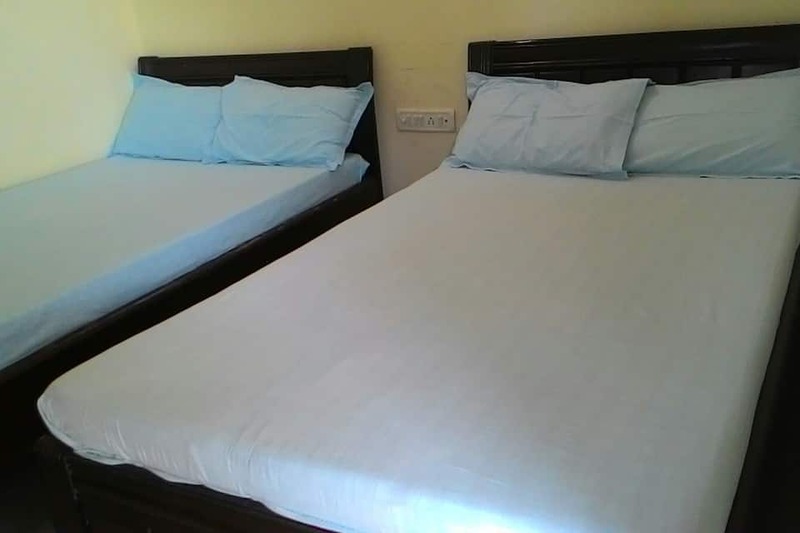 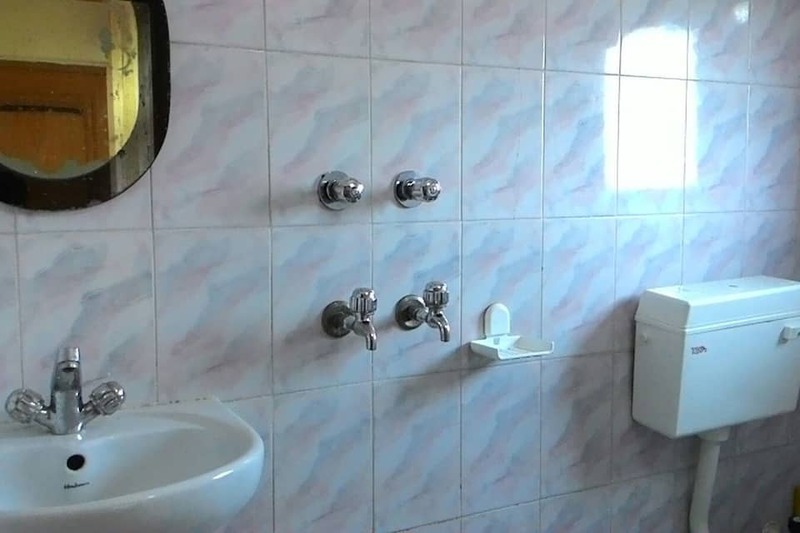 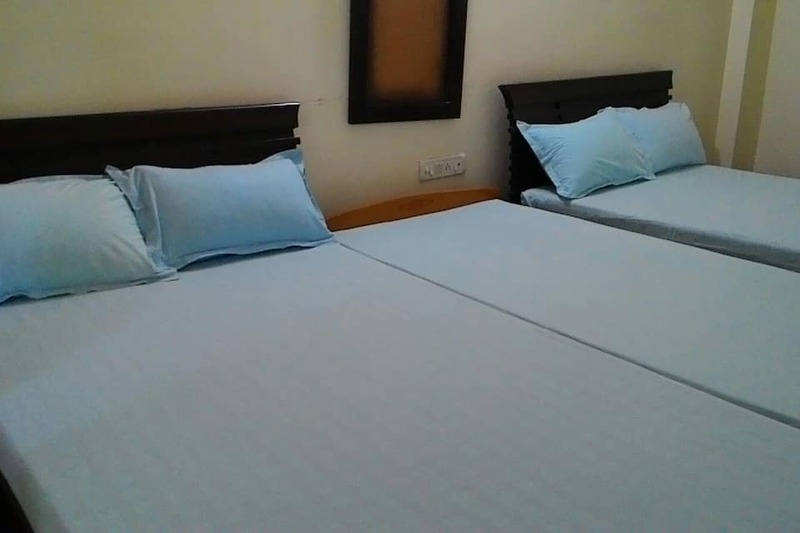 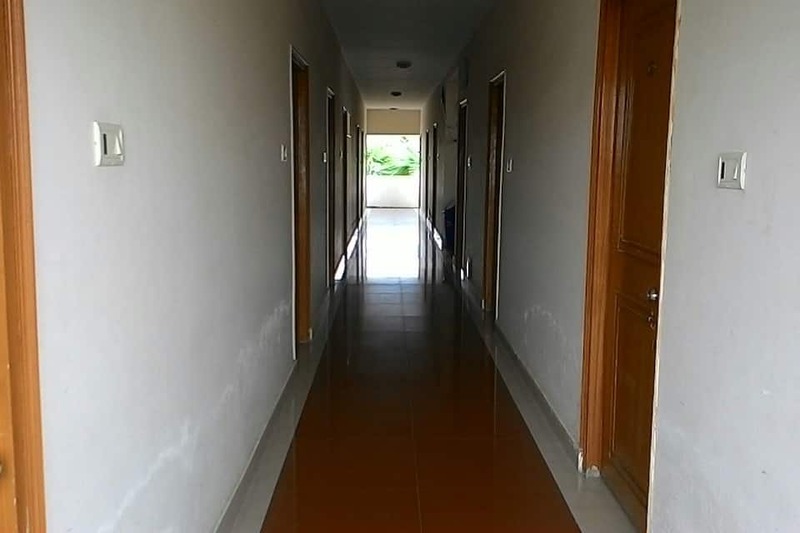 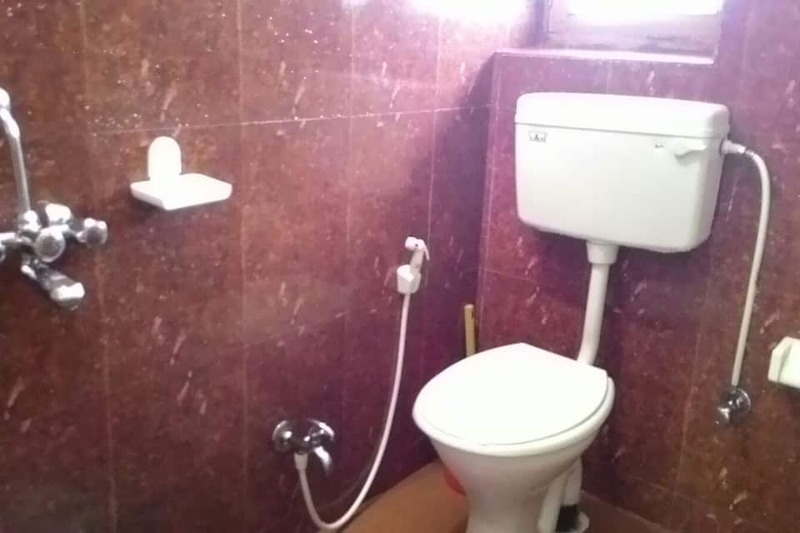 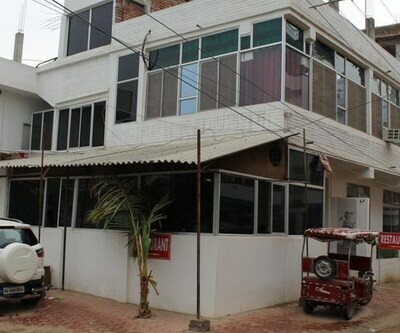 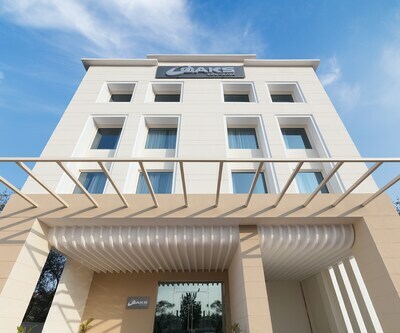 It offers room service and laundry.Hotel Laxmi International is accessible from the Gaya Railway Junction (14 km) and the Gaya Airport (12 km). 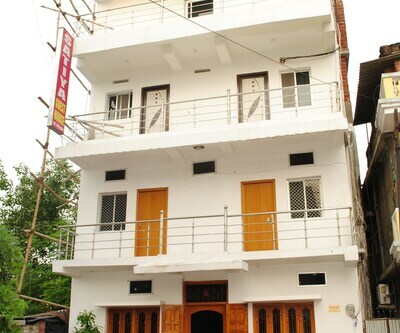 A few places to visit are the Thai Temple (0.5 km), Jagannath Mandir (1 km), and Mahabodhi Temple (1 km).